. Made from sumptuous woven jacquard so they look and feel like silk with all the durability of polyester. 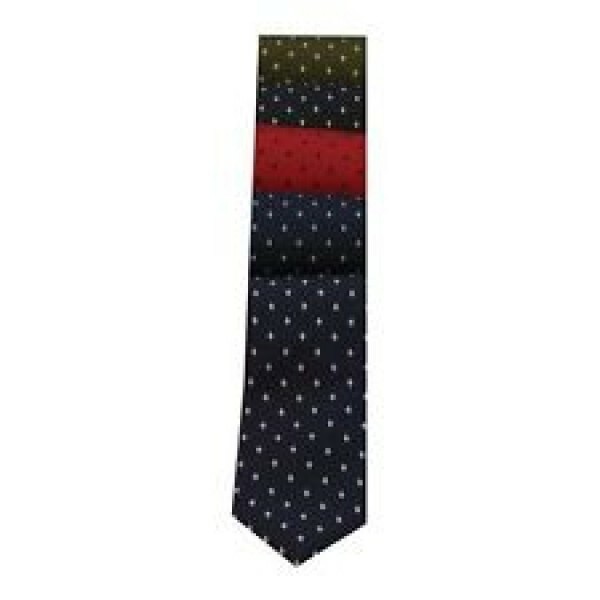 This tie is designed for adult riders and features a diamond design, ideal for showing.